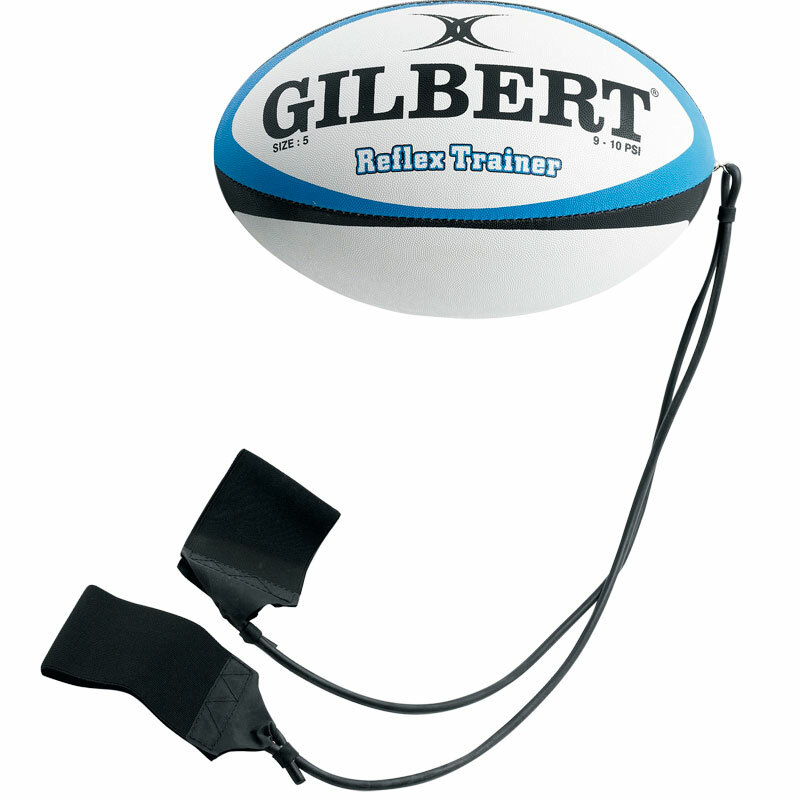 The Gilbert ® Reflex Trainer is a training aid to improve balance and passing on the run. Official size and weight training ball with connecting cables and wrist attachments. The actual product is an excellent idea in terms of catching and passing practice can be achieved on your own and improvements made. 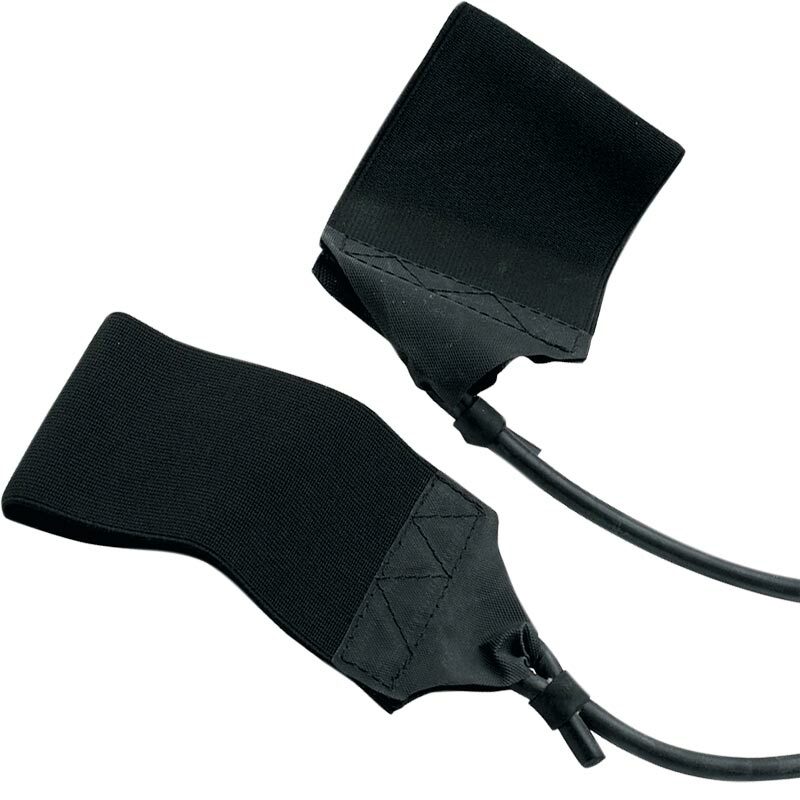 Unfortunately the build quality was not up to standard and the point at where the bungee cord attaches to the wrist straps became very freyed and was close to snapping. Newitts was excellent in dealing with the problem and I'm now awaiting a replacement product at no cost to myself. Great value for money. Has improved my son's passing ability on the rugby pitch. Would recommend this rugby ball to friends. Very useful piece of equipment. It encourages holing the ball correctly and passing both ways. Vast improvement in a few weeks. Recommended by a professional rugby international and if its good enough for him then I'm happy! !